Find out more about our registered gas safe installers/engineers. 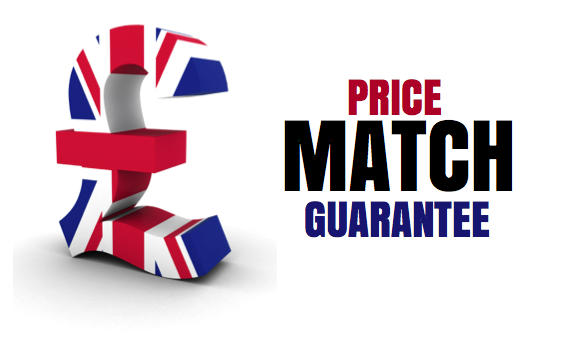 Find out about our boiler installation service, latest offers and our price match guarantee. Contact us today. Here at UK Gas, we pride ourselves on having the best gas engineers in Leicester and throughout the wider county. 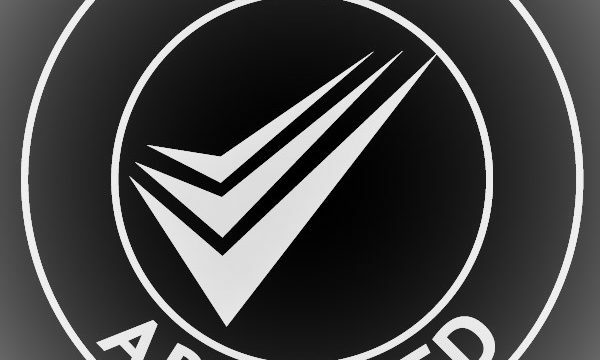 Our registered gas fitters all comply with required standards and are regularly trained to ensure changes and general enhancement of skills and capability is achieved. If you are looking for a highly qualified gas safe engineer in Leicester, then look no further. Get in touch with us now for more information. Why choose UK Gas for your boiler work in Leicestershire? All of our engineers are fully compliant and are all Gas Safe registered. 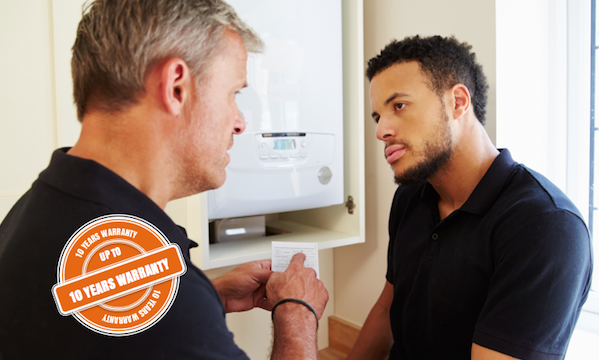 Many of our combi boilers come with up to 10 years* warranty and your boiler installation is covered for the first year. At UK Gas, our engineers quote on evenings and weekends and we also install on weekends too! We’ll match any other like for like combi boiler cost in Leicester and the East Midlands.